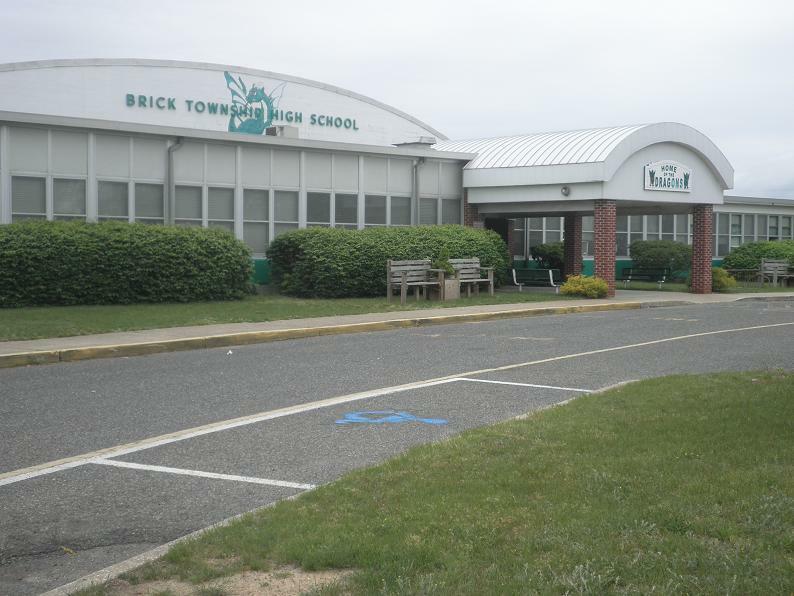 A new track built at Brick Township High School may have to be totally reconstructed since it was not built to the specified measurements, school officials said at a meeting Thursday night. “We are in the process of working with our attorney, and we want to get what we paid for,” said Interim Superintendent Dennis Filippone. Filippone said the lanes on the track were supposed to be built to 41-inches each, but they were somehow shortened to 40-inches, thus not conforming with the overall measurements of the site. The slight error has been causing drainage issues and must be fixed, according to officials. The track project was designed by Netta Architects. It was constructed by All Surface Asphalt Paving at a cost of $587,400, according to a contract approved in June. Reconstructing the track to the correct specifications will be a “major project,” Filippone said. “It will be corrected in the summer of 2018,” Business Administrator James Edwards said.